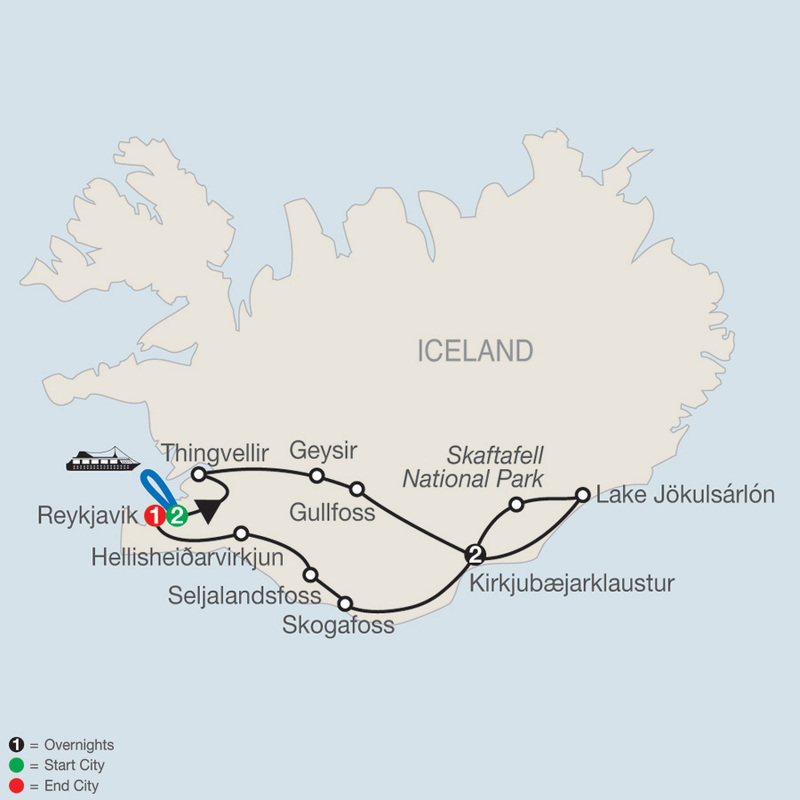 Globus has also included some out-of-the-ordinary experiences to make your Iceland vacation special. In Thingvellir, a UNESCO World Heritage Site, walk through the rift valley that marks the separation between the North American and European tectonic plates. In Geysir, meet the chef of the restaurant in the geothermal areas, and taste freshly baked bread cooked using the heat from the hot springs. You'll wash it down with a glass of Geysir schnapps. Another unique and unforgettable experience Globus offers is a boat cruise to see whales in their natural habitat. 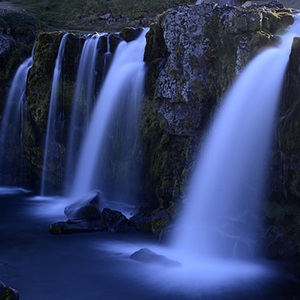 These are just some of the many highlights of this Iceland tour. Be sure to bring your camera so you can capture the stunning scenery and fun experiences on this wonderful vacation.